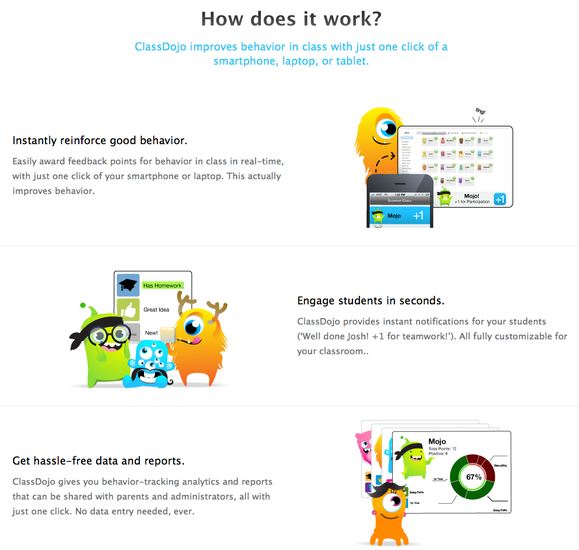 Class Dojo is a classroom tool that helps teachers improve behavior in their classrooms quickly and easily. 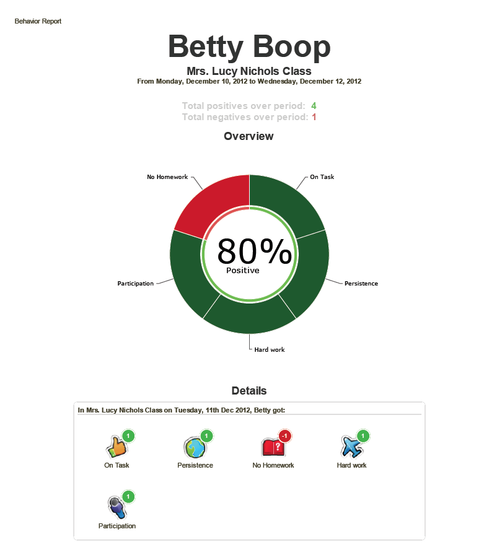 It also captures and generates data on behavior that teachers can share with parents and administrators. 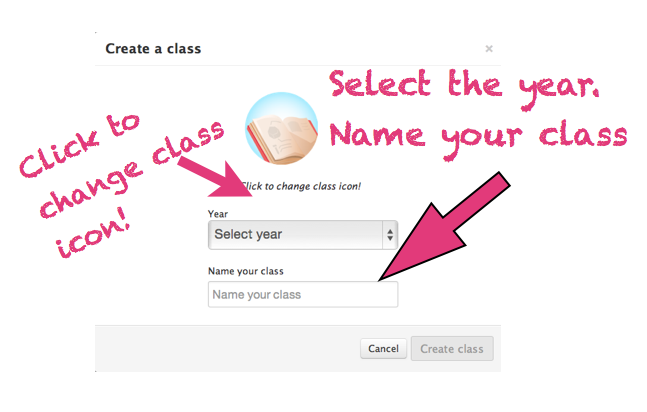 Select the year and name your class. 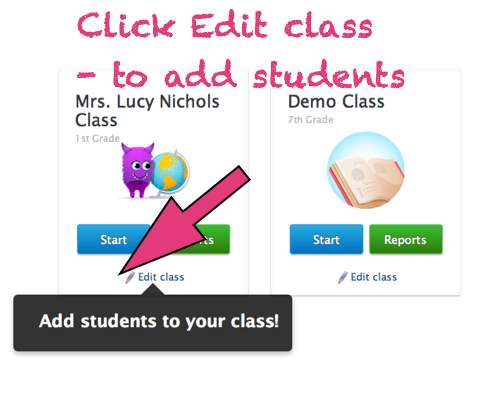 Add students to your class. 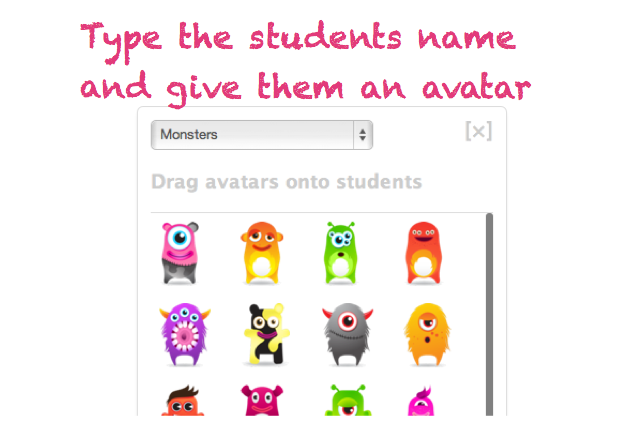 Type students name and assign avatar. 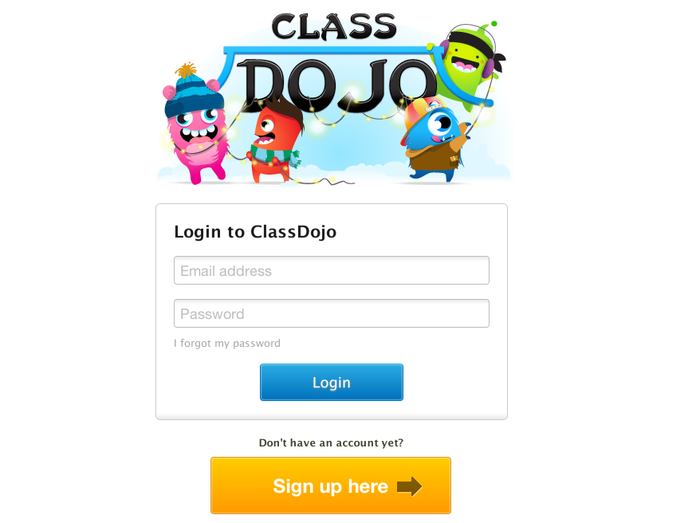 Or you can add your entire list and drop and drag avatars to their names. 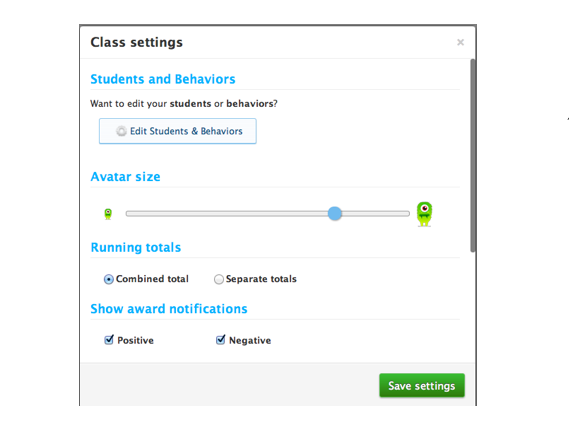 Edit student behaviors, Show or hide positive or negative awards, etc. 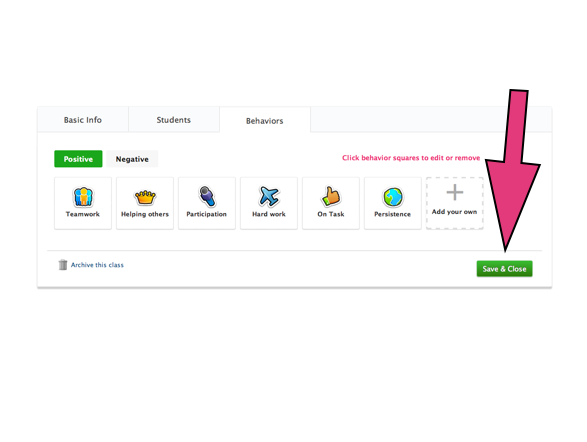 Edit behavior labels and awards and make your own. 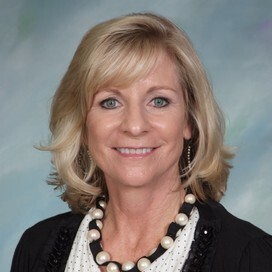 Student and Class reports are available.